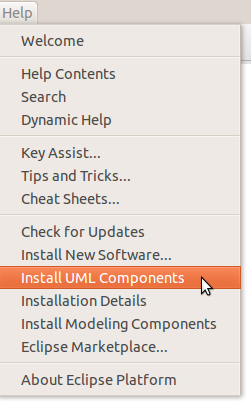 The UML Discovery component provides an easy way to discover UML technologies. 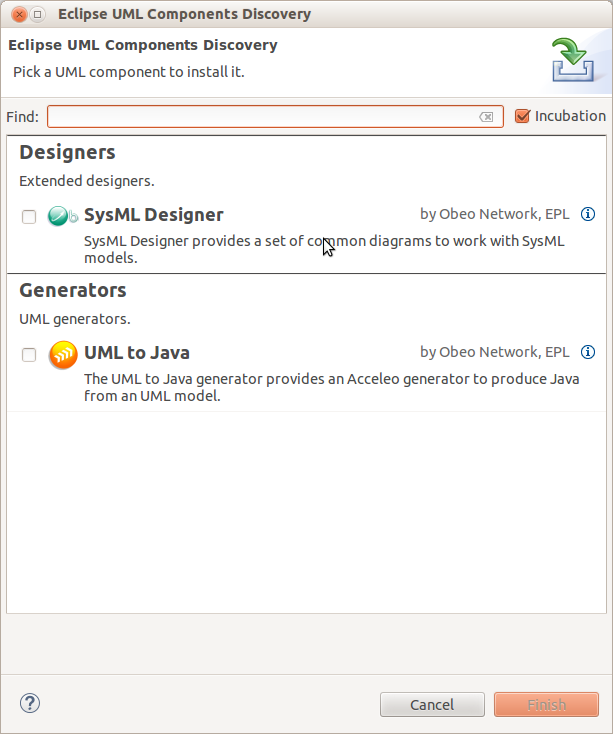 In a nutshell this project provides an easy one click discover and install wizard to extend UML Designer with other UML based technologies. 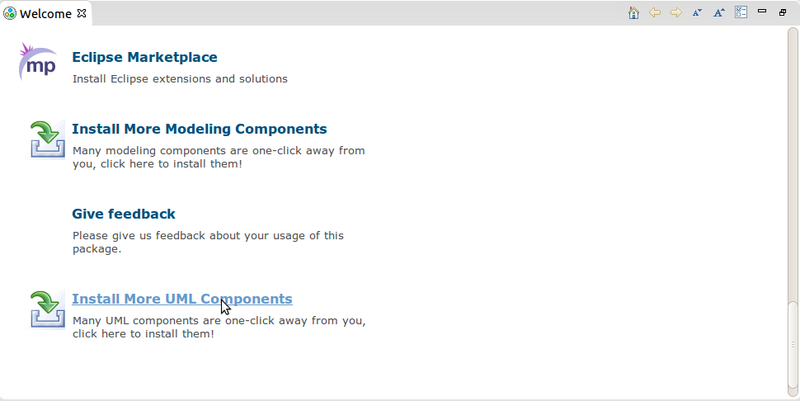 Then you just have to select which components you want to install. This module is inspired and based on the Modeling Amalgamation project.